Ben is an expert in applying technology to business problems and works incubating new technology from Irdeto. He is currently working on a number of initiatives to secure the web browsing experience in banking, media and other industries with Irdeto’s Cloaked.JS technology. Ben’s expertise is in secure and scalable web and mobile solutions and is an industry expert on Multiscreen video experiences. His experience is rooted in online services. 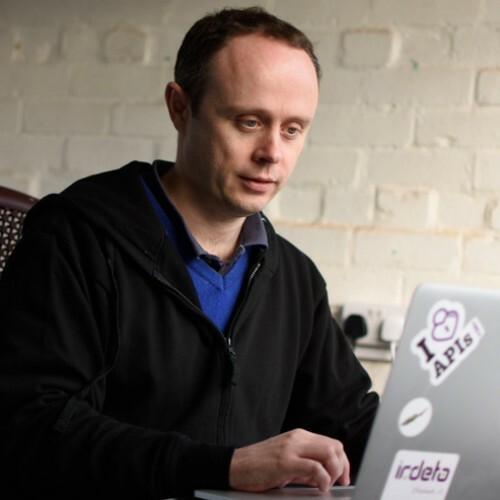 Prior to Irdeto he worked for Ioko leading the ‘Project Kangaroo’ initiative for BBC, ITV, C4, SeeSaw and Anite on a number of security focused projects. Now you can trust the browser.